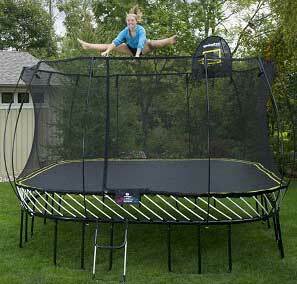 Another 15ft trampoline on our review, this time a very affordable model from Giantech. 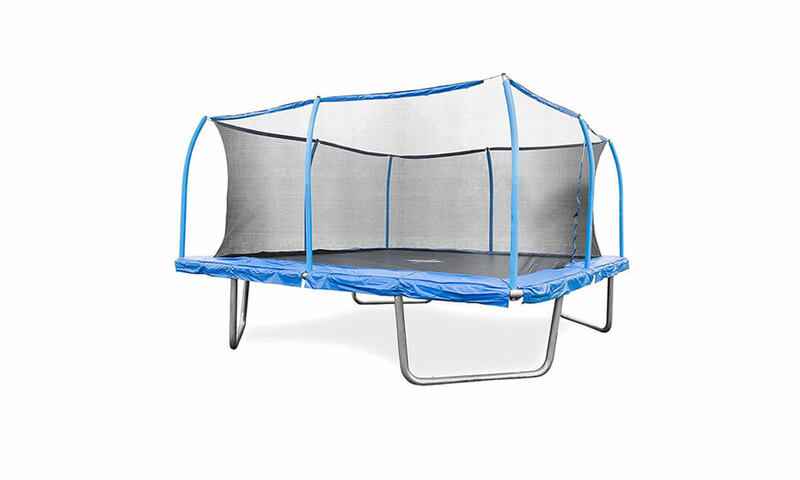 Giantech is serious about this trampoline and expects a lot form it. 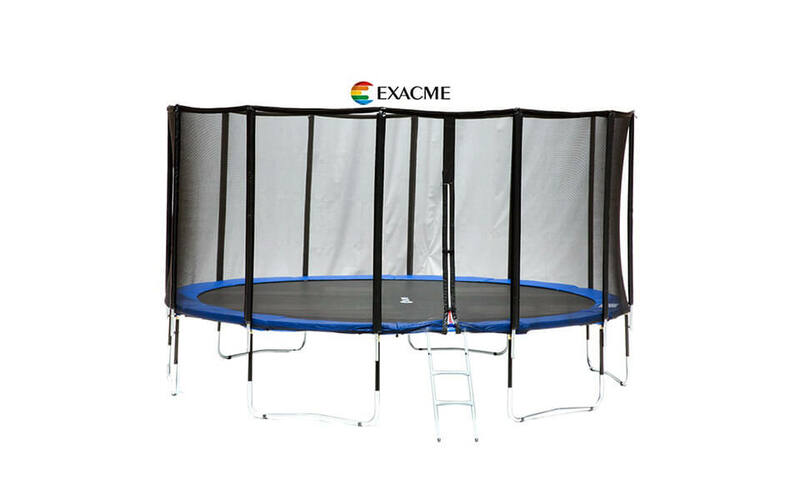 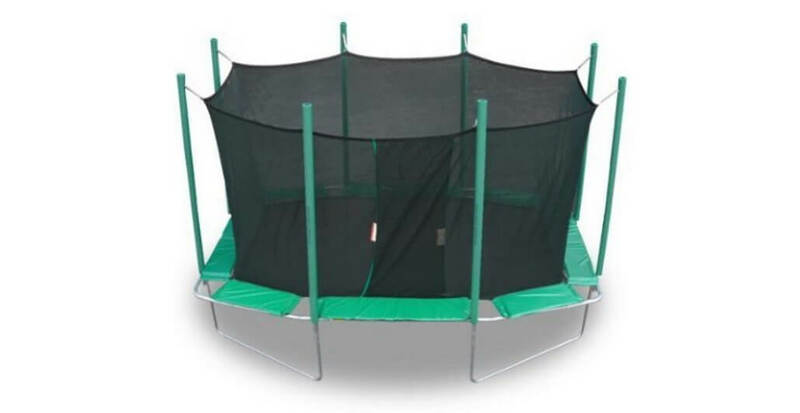 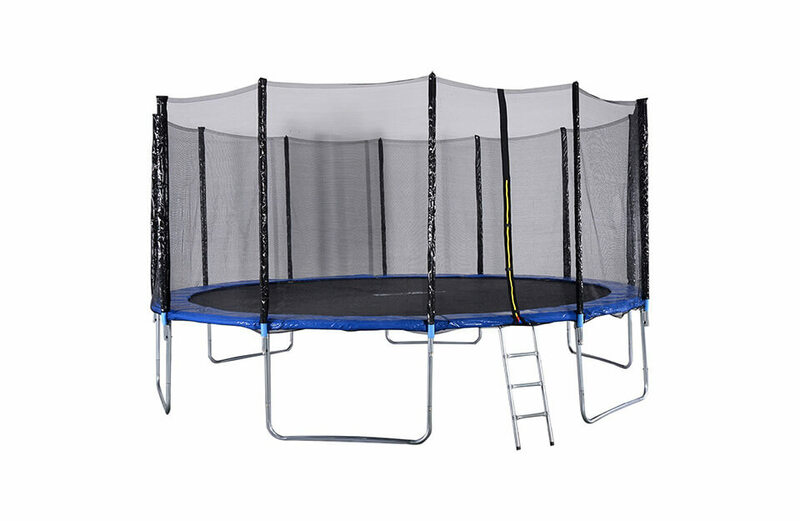 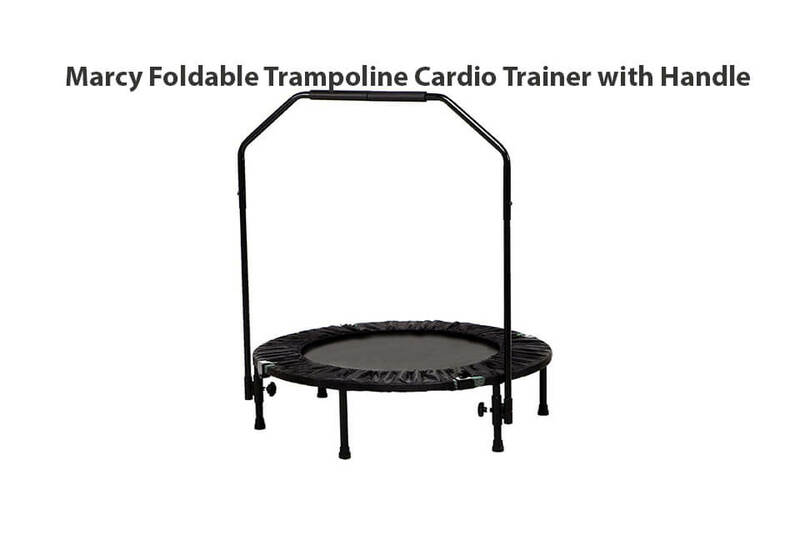 But can this bargain priced trampoline play with the big boys? 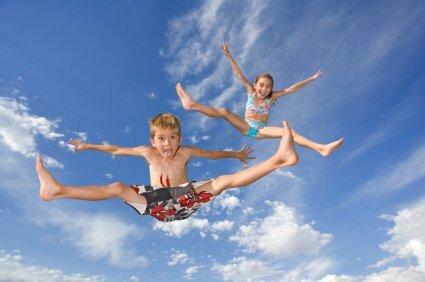 Let’s find out together! 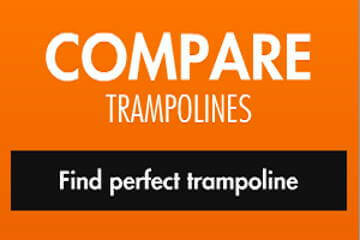 Read our Giantex 15ft. 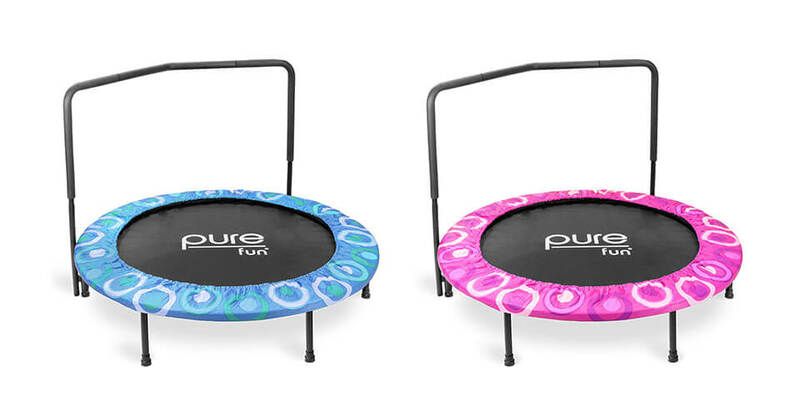 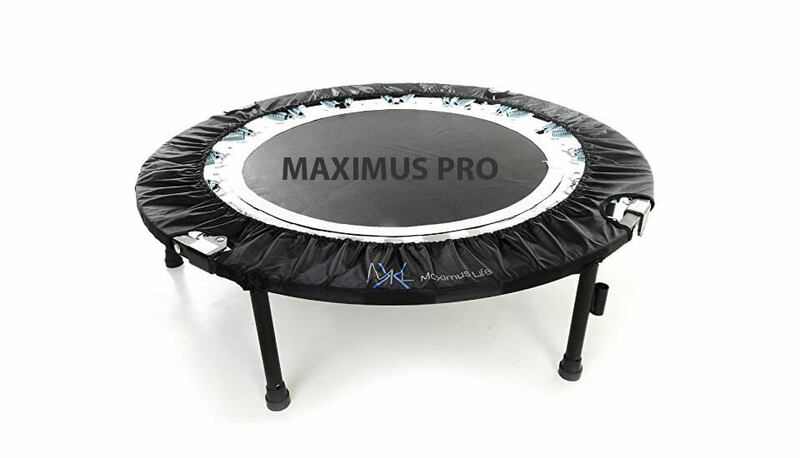 round trampoline review!